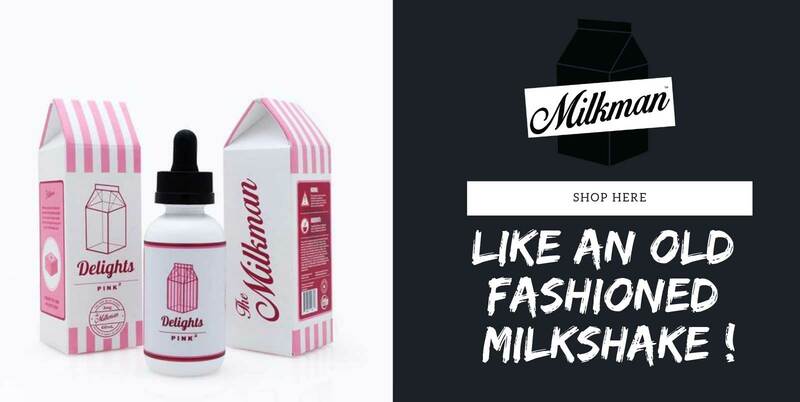 Free first class delivery on all UK orders over £20! 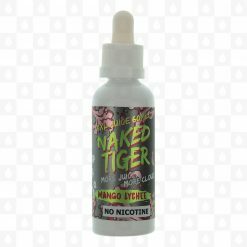 Shop with confidence at E-liquid Emporium. 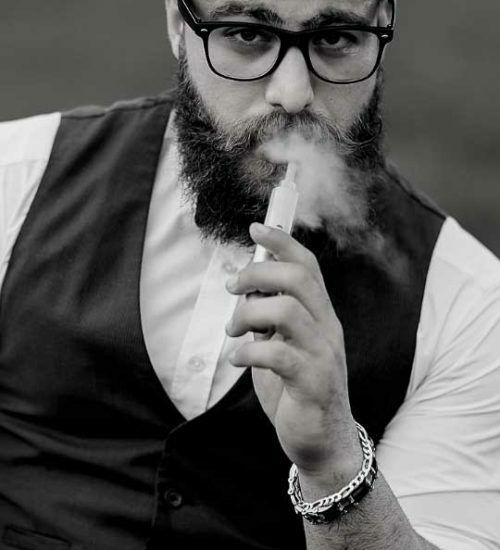 We offer high encryption to keep your details safe at all times. 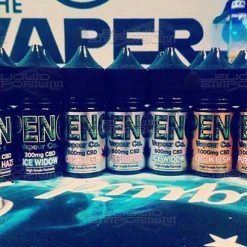 Here at E-liquid Emporium, we ensure we bring only the very best products to our customers, making it easy to shop online for the tastiest Vape Juice from all over the world. 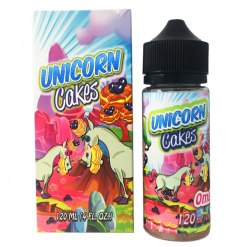 Satisfy your sweet tooth with our candy flavour vape juice. 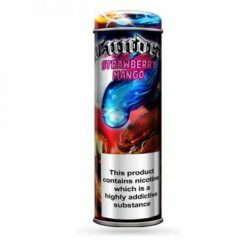 Explore our fruity vape flavours of berries or grape or if you prefer, browse our sweet vape flavours of chocolate and dessert ejuice. 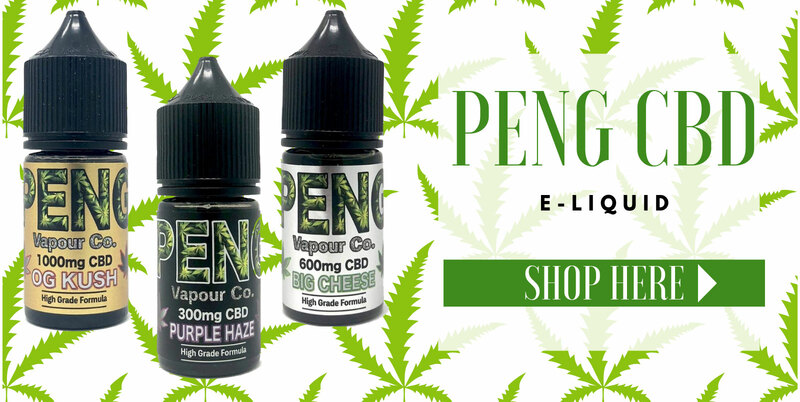 Our most popular products are the Peng CBD e-liquids. 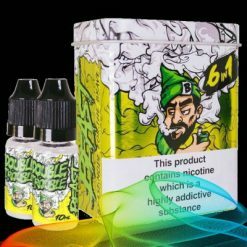 A high grade full spectrum CBD cannabidiol hemp extract range. 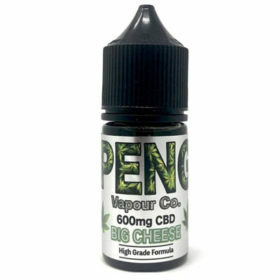 There are numerous products availabile in the Peng CBD Range, with new products always on the horizon. 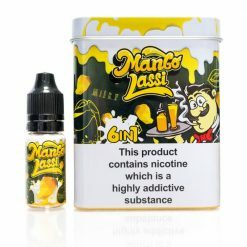 They are available in a 60/40 mix in liquid form, in 10ML, 30ML and 60ML bottles in upto 6 different flavours in 3 strengths. 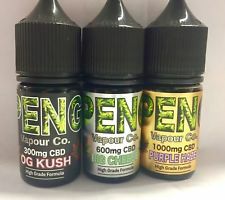 Also available in the highest grade paste, Peng CBD is at the forefront of the CBD market giving its customers the best possible experience. 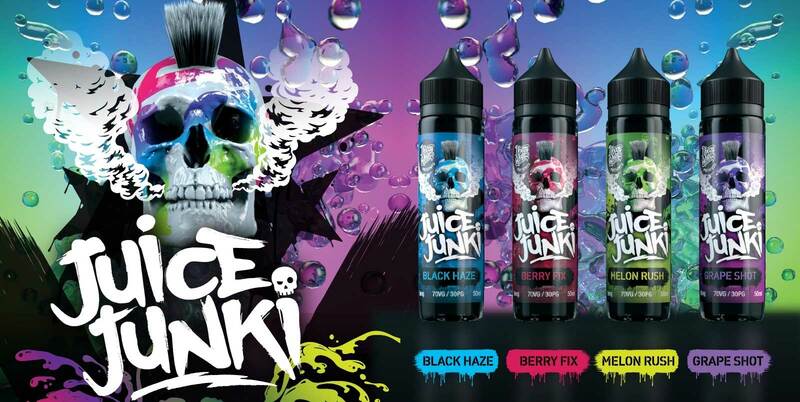 Vape without the nicotine with our extensive range of premium 0mg vape liquid. 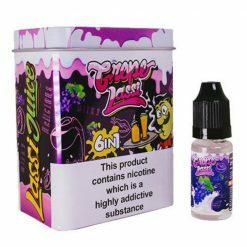 We are always on the look out for new and improved E-Liquids, so watch this space to satisfy your smoking urge without the nicotine. 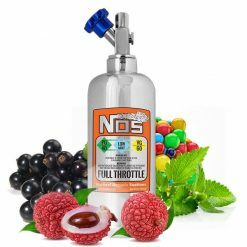 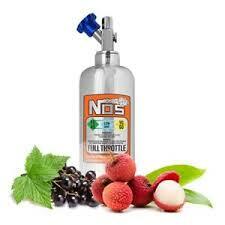 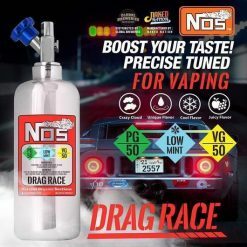 Although of course if you do still want the nicotine, then nic shots are also available with every E-Liquid purchased. 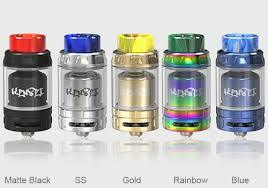 We also supply hardware, with Vandy Vape Tanks and Smok Coils being amongst our best sellers we are able to provide a range of mods, tanks and coils. 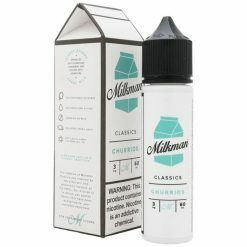 If you don’t see what you want on our site, that doesn’t mean we can’t get it for you so for all enquiries please email us at sales@eliquidemporium.co.uk, and we can advise if we are able to supply your item, and if not if there is anything similar we can advise of, ensuring you a positive vaping experience every time. 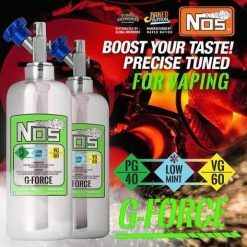 Make the most of our free delivery offer. 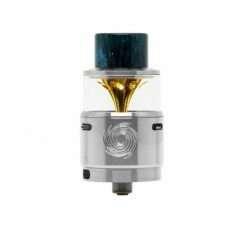 Learn all about Vaping and Vape accessories in our ultimate guide.